CANTON, Mass. 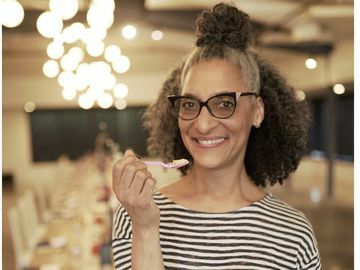 (March 1, 2016) – Baskin-Robbins, the world’s largest chain of ice cream specialty shops, has brought two of America’s most popular treats together to create its newWarm Cookie Ice Cream Sandwiches and Sundaes. Starting today, guests can enjoy these delicious and customizable desserts at participating Baskin-Robbins locations nationwide. 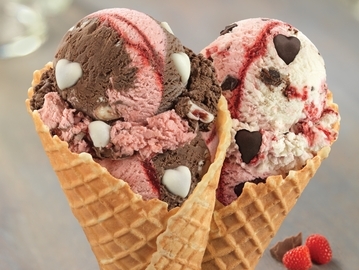 Additionally, Baskin-Robbins is introducing a new March Flavor of the Month, Cookie Jar Mashup, which features three classic cookies in one amazing scoop. 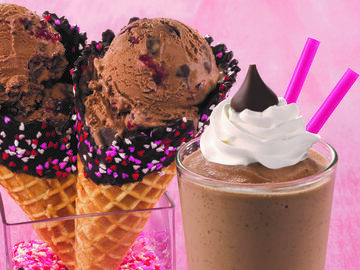 Baskin-Robbins’ Warm Cookie Ice Cream Sandwiches and Sundaes can be personalized with a guest’s choice of warm cookies, their favorite ice cream flavor and topping. The chewy, warmed to order cookie options include Dark Chocolate Chunk, Double Fudge, Peanut Butter Chocolate and White Chunk Macadamia Nut Cookies. 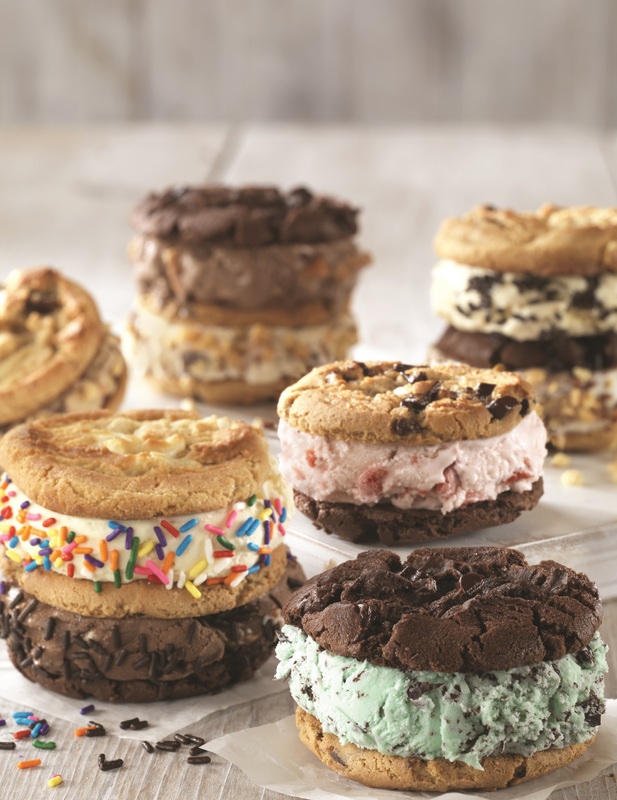 Guests can choose their cookie and mix and match more than one type of cookie in their sandwich or sundae for the ultimate flavor experience. 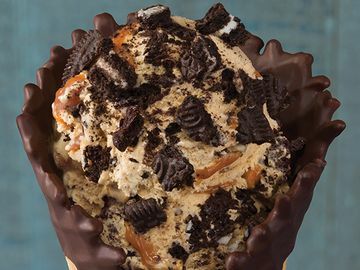 Baskin-Robbins’ March Flavor of the Month, Cookie Jar Mashup, combines OREO®, CHIPS AHOY!® and NUTTER BUTTER® cookie pieces with rich vanilla-flavored ice cream swirled with a chocolate-flavored ribbon. 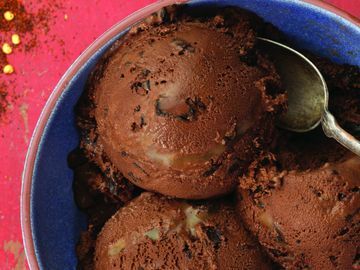 Cookie Jar Mashup is the perfect ice cream flavor for cookie lovers, and can be enjoyed by the scoop in a cup or cone, or as a fitting addition to a Warm Cookie Ice Cream Sandwich or Sundae. OREO, CHIPS AHOY! and NUTTER BUTTER are registered trademarks of Mondelēz International group, used under license.